Kindergarten teacher with a leading provider of high quality educational services. Applicants must be native English speaker from major English-Speaking Countries. 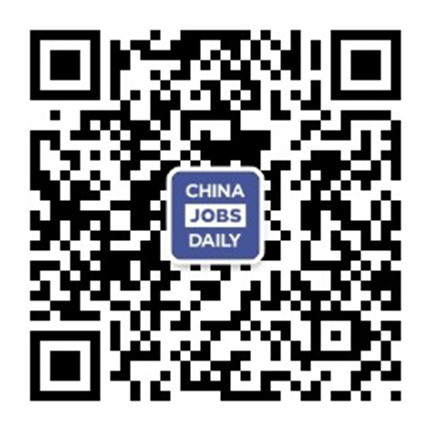 Position based in Nanning, Guangxi province.